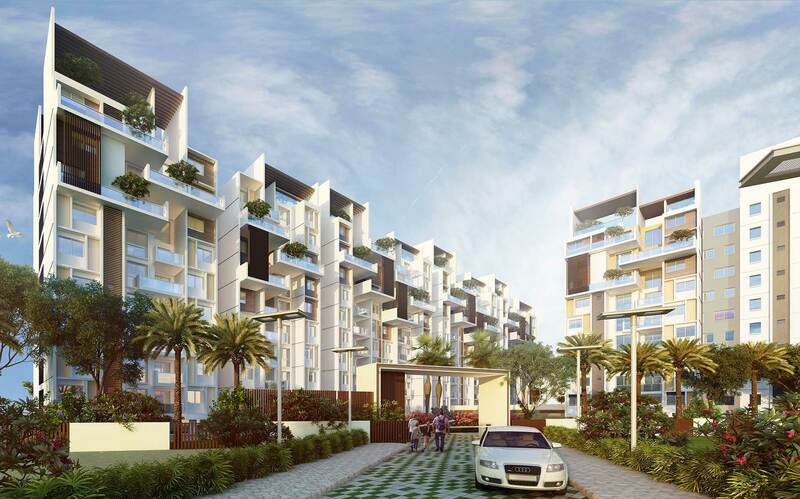 Esteem Alchemy offers 1, 2 & 3 BHK premium affordable homes at Electronic City, Phase II. Located in a very developed IT area of Bangalore with world class infrastructure and within driving distance from everything life demands everyday, Esteem Alchemy gives you an incredible ease of getting around with its 2 road access. It is designed to make your home au courant and affordable. Esteem Alchemy is your opportunity to make it your utmost delight for years to come.